What May a Full-Time Traveler’s Vacation Look Like? 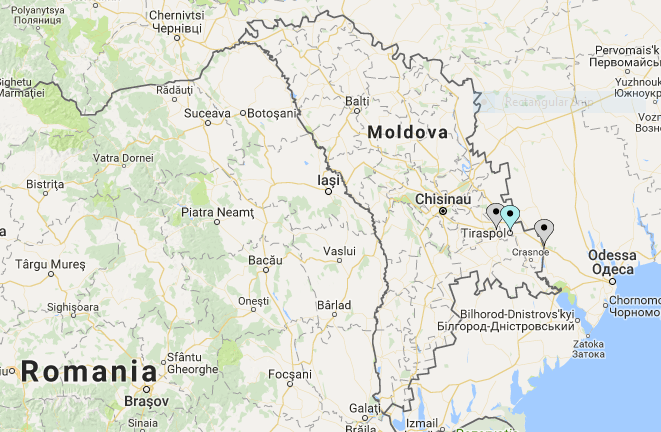 This is the fourth article, about Transnistria, in the series on how my expectations about each country i visited during my 2017 cycle tour were challenged by my actual experience in them. TNCH #3 — Would That Still Work in Ukraine? 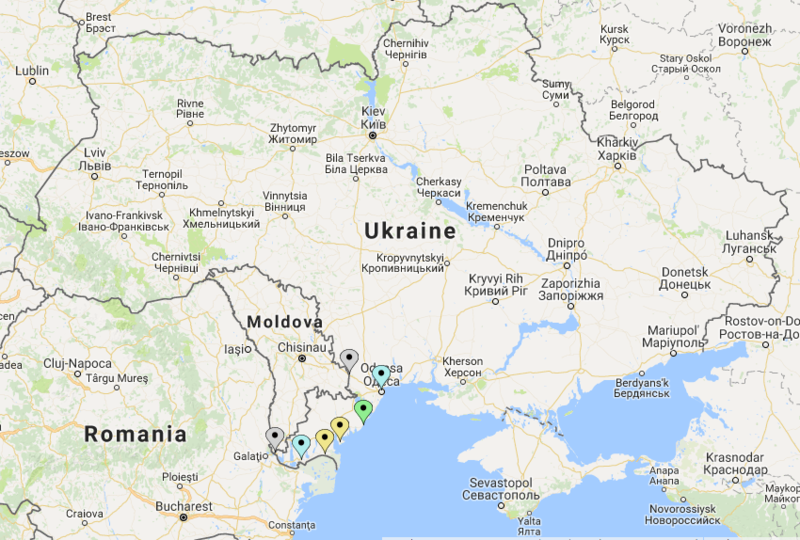 This is the third article, about Ukraine, in the series on how my expectations about each country i visited during my 2017 cycle tour were challenged by my actual experience in them. TNCH #2 — But Won’t the Gypsies Steal My Clothes? 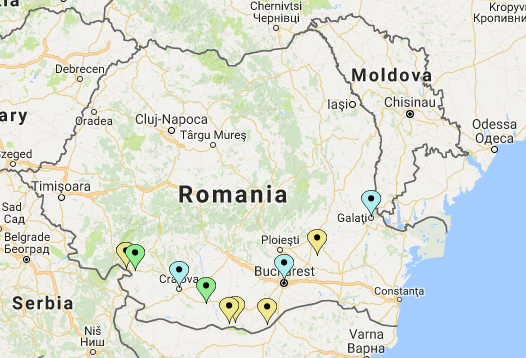 This is the second article, about Romania, in the series on how my expectations about each country i visited during my 2017 cycle tour were challenged by my actual experience in them. TNCH #1 — But Why Serbia!? 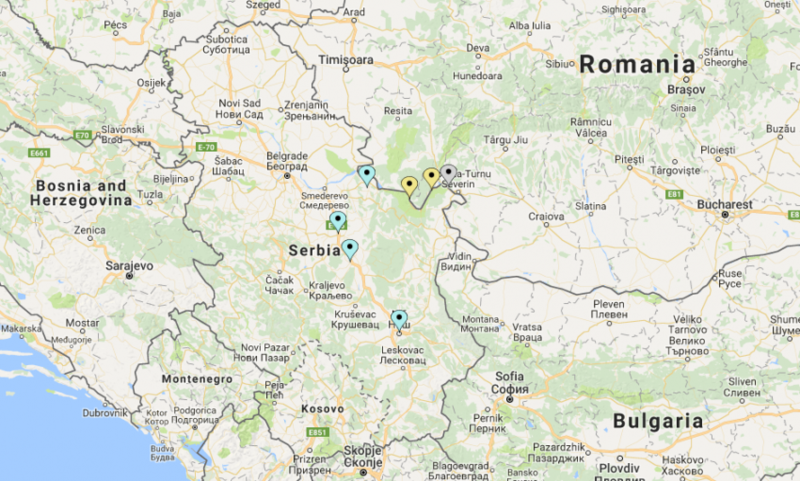 This is the first article, about Serbia, in the series on how my expectations about each country i visited during my 2017 cycle tour were challenged by my actual experience in them.